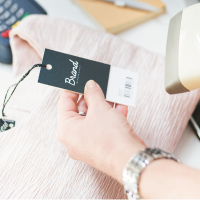 We are all familiar with the beeping noise in the supermarket, however before 26th June 1974 all shop transactions and sorting of stock was manual, that was until the barcode was invented and transformed the retail industry. 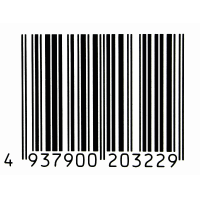 The barcode was invented by Norman Joseph Woodland in 1949 on a Miami beach, but his idea did not come to fruition until 25 years later when technology had caught up with Woodland’s revolutionary idea. 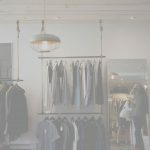 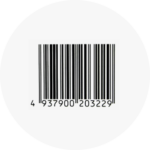 The barcode is still used today, not only in the retail industry for transactions and sorting stock, but in aerospace, manufacturing and many other industries for asset tracking, travel and even advertising. 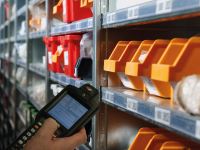 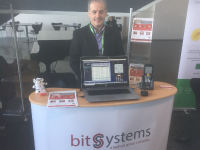 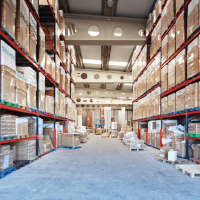 Bit Systems use barcodes as part of their PSS software that integrates into @Sage to help businesses improve their stock management and business processes through barcoded stock control. 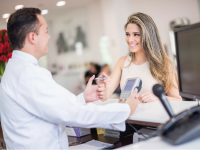 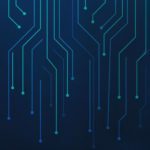 Find out more about how PSS can help your business http://bit.ly/pss-for-sage.